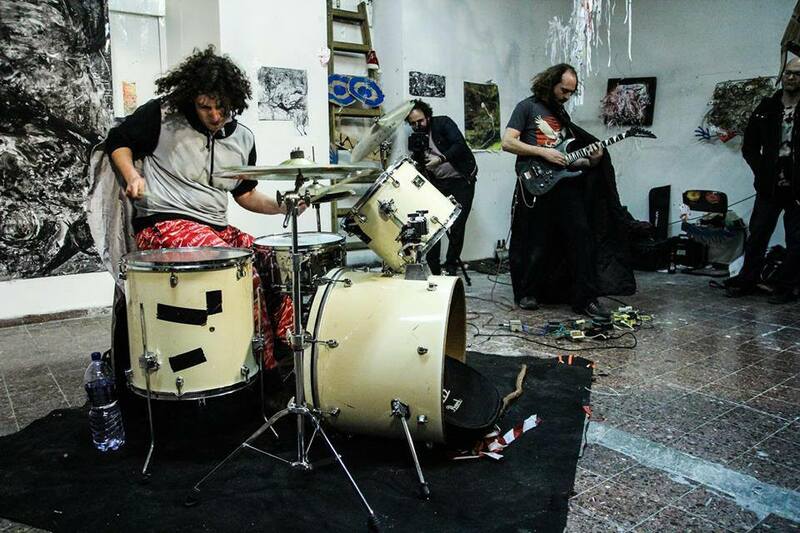 Suicidal Furniture are an avantgarde drums-guitar duo from Tel Aviv, with a post/math/indie-rock sound. Sharing the same kind of visual approach to music which colors their unique, uncompromising and powerful expression. Known for their charged yet intimate dynamic, they connect images, stories and raw feelings that carry the listener away in a total experience.